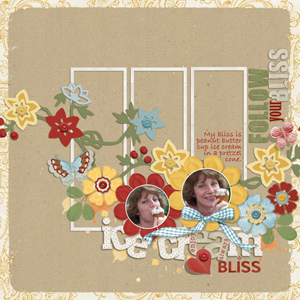 Follow Your Bliss digital scrapbooking kit is a happy journey through the park and is ready for fun! 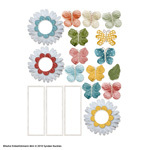 This kits color palette lends itself to any occasion and with so many unique embellishments you can create memorable layouts in no time. 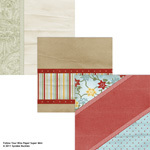 Included in the kit are 16 papers that feature creased and folded textures, stripes, flowers on vines, chipboard, diamonds, cherry blossoms, red distressed and more. 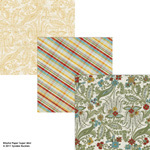 Coordinating Products: Click photo below to be taken to the product page. 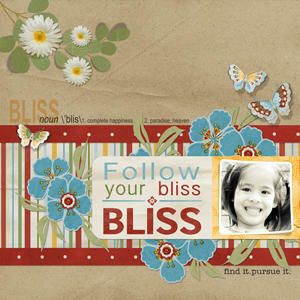 The Follow Your Bliss Collection Biggie includes 2 alphabets, both include numbers. 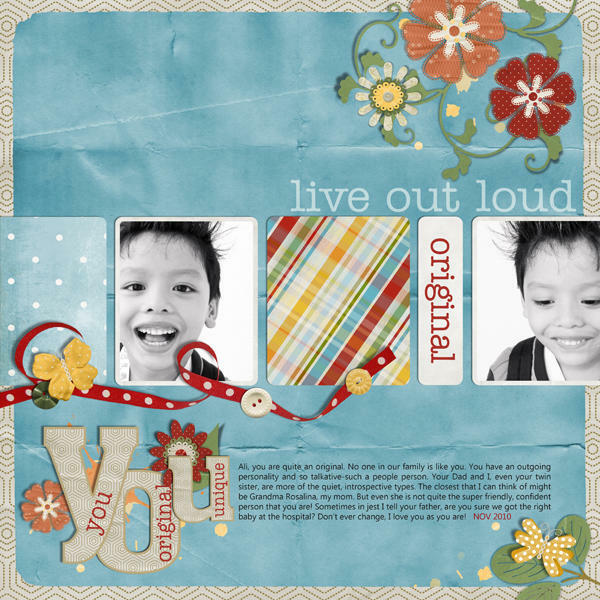 If you like digital scrapbooking collections that help you blend elements and photos together with the backgrounds, you'll have fun with this wonderfully neutral kit that helps you do just that! 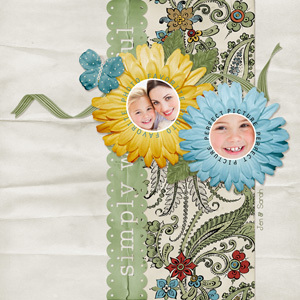 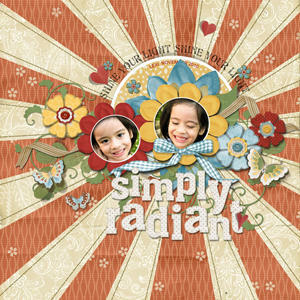 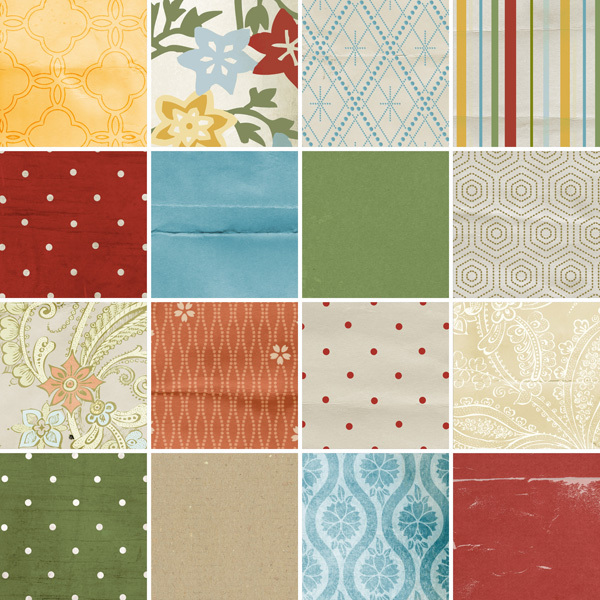 These blended layout templates make creating an art journal or any style layout a breeze! 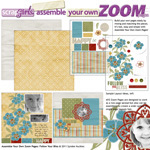 Mix and match elements to create more layouts.